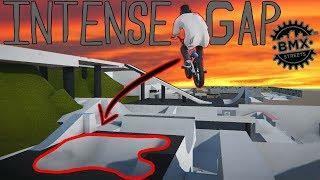 The new Action SPorts Campus mod made by the Pipe Project is huge! 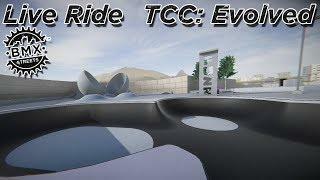 It's been in the works for months, and this map is so big, I have to make multiple videos on the map to show you guys everything! 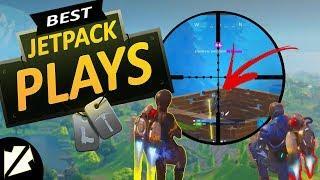 I'm not sure how many videos it'll take, but I'm guessing somewhere between 5 - 8, which is gnarly, because most maps can be shown off in one video! 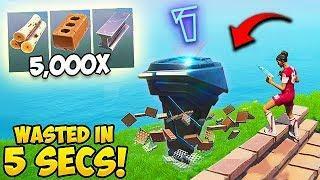 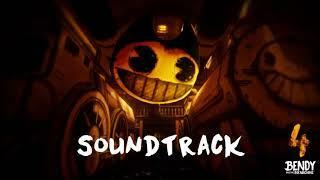 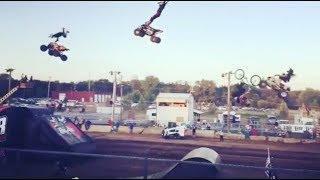 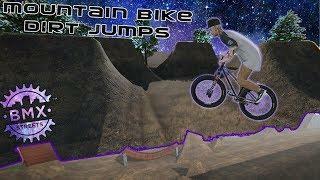 Sit back and check part one out, because it's crazy! 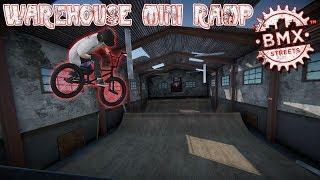 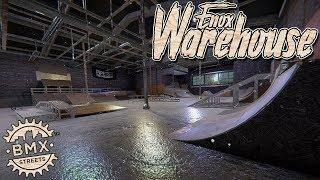 BMX Streets PIPE - Warehouse Mini Ramp! 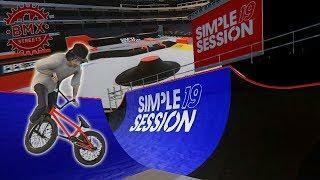 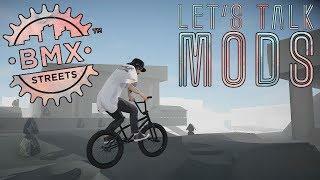 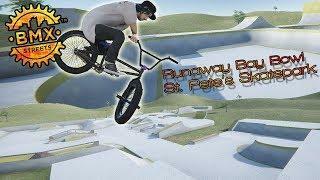 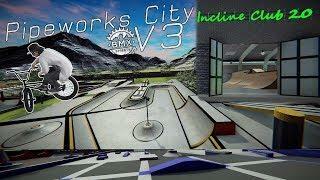 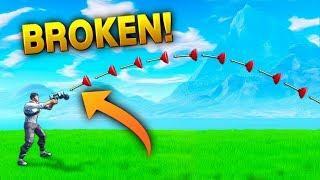 BMX Streets PIPE - Simple Session 2019 Mod!